Herlango, s.r.o. is a 100% Czech company without the participation of foreign capital and follows up on more than fifteen years of tradition. 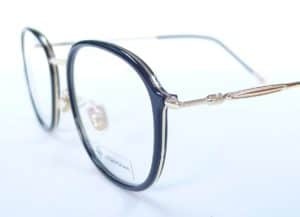 He combines his many years of experience with the latest techniques in eye examination, contact lenses and glasses for the highest satisfaction of his customers. We follow the latest trends in eyewear patterns and materials so we can offer you exactly what you are looking for. Experienced opticians and optometrists at all our shops will be glad to help you with the choice and advise.